This week, we welcome two new recruits to the global chiliZ team. 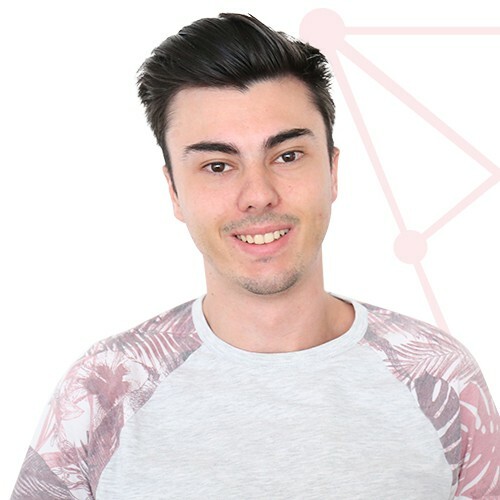 Joining from the UK, Joe Grech joins as Social Media & Content Manager. An avid gamer and esports guru, Joe was previously Chief Operations Officer at Oddshot, the community video platform. Starting with League of Legends, Joe’s passion for gaming soon saw him progress to Counter-Strike. Dorianne Spiteri joins as Legal & Compliance Officer. 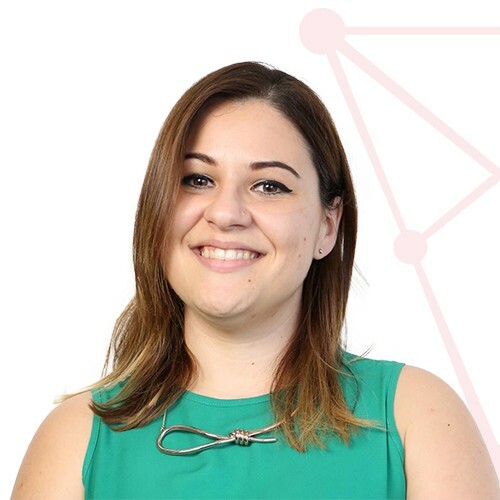 Dorianne started her career as in-house legal counsel at Hili Ventures, a multi-disciplinary group headquartered in Malta, where she gained a broad-based practice in civil, commercial and corporate law, capital markets, employment law, data protection legislation, M&A transaction and corporate finance. “I’m excited to have joined such as dynamic company, led by a highly energetic and ambitious team,” says Dorianne.